Is your basement an eyesore? 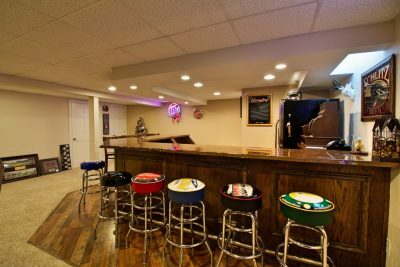 Or perhaps it isn’t simply being used to its full potential. 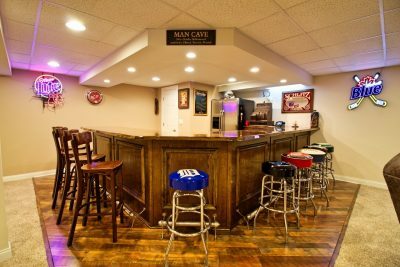 Remodeling your basement can breathe new life into your home; extending your living space and making your home feel new once again. 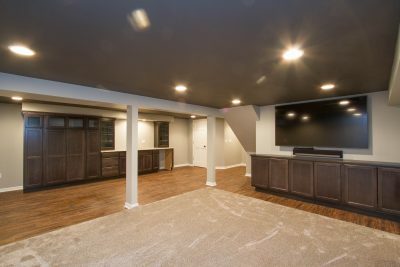 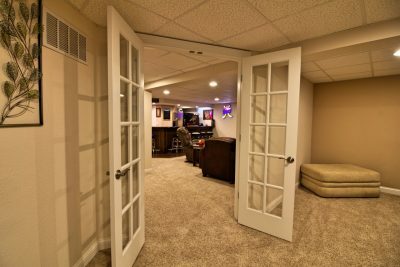 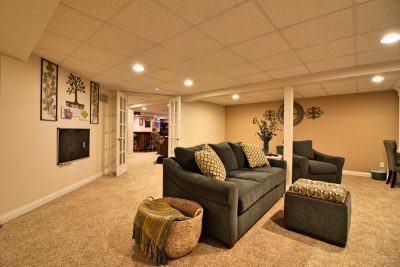 Of course, you would want your Toledo basement remodeling project to be handled by professionals with the experience and expertise to get the job done right. 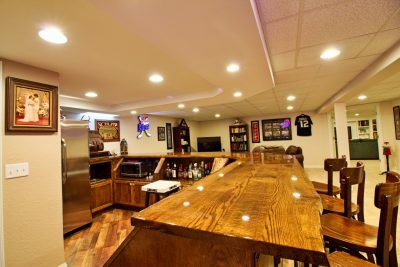 Premier’s Toledo basement remodeling can make any damp and dirty basement into a dream come true! Our expertise as Sylvania home builders gives our crews the tools to give you a professional experience.